Blackjack were tasked with devising a promotion that truly reflected the far-reaching capabilities of Samsung's Galaxy Note. Key to the campaign was a hands-on, first-hand experience of the product. 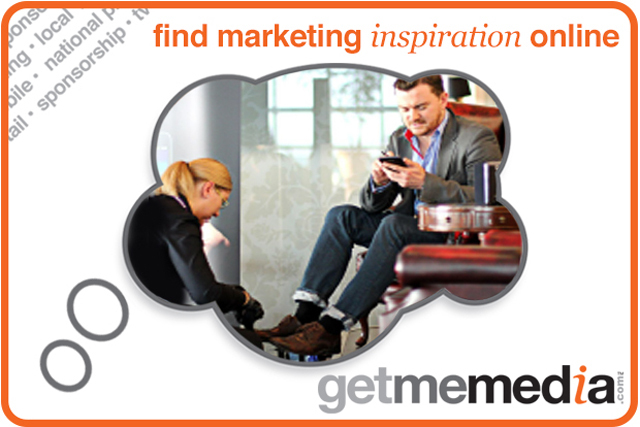 The solution involved the set-up of an elegant shoe-shine stand, complete with a specially trained staff member, to offer free shoe-shining to the passengers of the First Class and Club lounges at Heathrow. This enabled the customer to take advantage of a beneficial, complimentary service and created an opportunity to become familiarised with the handset by a trained brand ambassador. They were on hand to demonstrate the tablet, answer questions and collect valuable feedback, which was passed on to the client. The activity exclusively targeted the identified market, ensuring that the promo was relevant to all. Over the course of a fortnight, over 300 passengers experienced a 'quality interaction'. Many passengers expressed renewed interest in the product after a demonstration, particularly those who had been unimpressed with pen-to-screen technology in the past. Blackjack can work with your brand, product and target audience to create an experience that creates a simple but useful reason to stop and sit down, allowing you to showcase your product direct to the consumer.